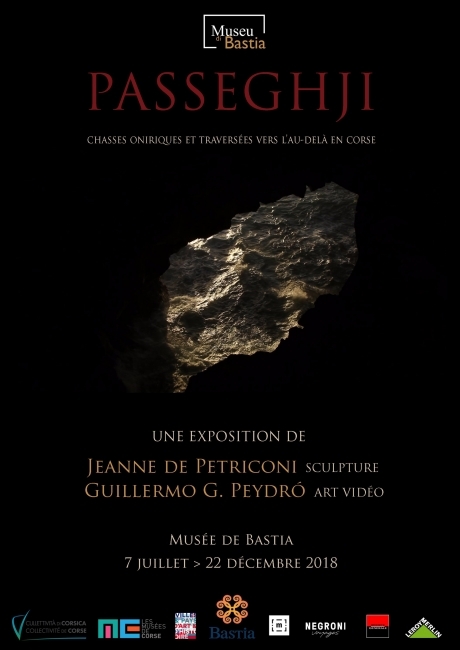 Passeghji An exhibition by Jeanne de Petriconi (sculpture) and Guillermo G. Peydró (video art) Through the prism of contemporary art, this exhibition proposes an approach to the rites, objects and spaces associated. With death in Corsica and in the Mediterranean. It interweaves sculpture and video art as hybrid installations in the subsoil of the Bastia Museum. Organized in four interconnected spaces, the itinerary proposes tu the visitor a development of some polysemic mythical images that operate in the Corsican oral tradition, having roots or echoes in the other Mediterranean cultures from Ancient Egypt th the Bible or Classical Mythology. This subterranean space is thus inhabited by images and metaphors of death: the first of the water cisterns is dedicated to an absent Charon, while dozens of souls try to reactivate his empty boat to regain the path to the other side. Against this horizontal passage, the second cistern proposes a vertical elevation between the dimensions of the material and the divine: a Jacob's Ladder made of roots that break the soil and climb to the light well of the ceiling. It is a ladder-tree that echoes Corsica's most ancient religion, mazzerisme. 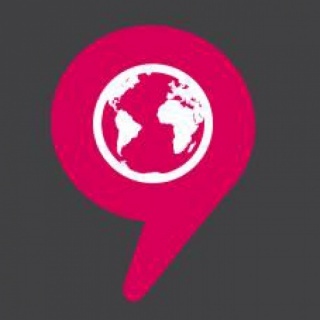 All the other spaces are inhabited by this notion of mazzerisme. In the cell at the beginning of the corridor, a five screen film imagines a system of images equivalent to their oneiric rituals; a sort of cinematographic katabasis that deals with the possibilities of an expanded cinema in the space of art. In the central corridor, connecting these three spaces, we develop in the image a symbol: the asphodel, the main plant of the dead, the main plant of Odyssey's Hades, also decisively linked to mazzerisme, almost as tridimensional hieroglyphs. And at the end of the corridor, as atthe end of Homer's meadow, another symbol, the Styx, translated into a video art sreening: a vertical wound through which memory dissolves.